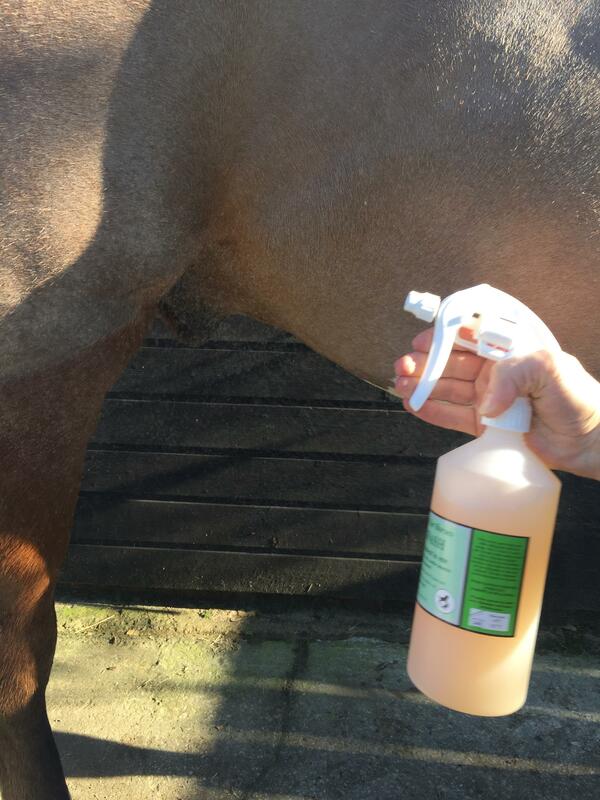 Cold-hosing is not always the best option for a hot horse - especially in winter. 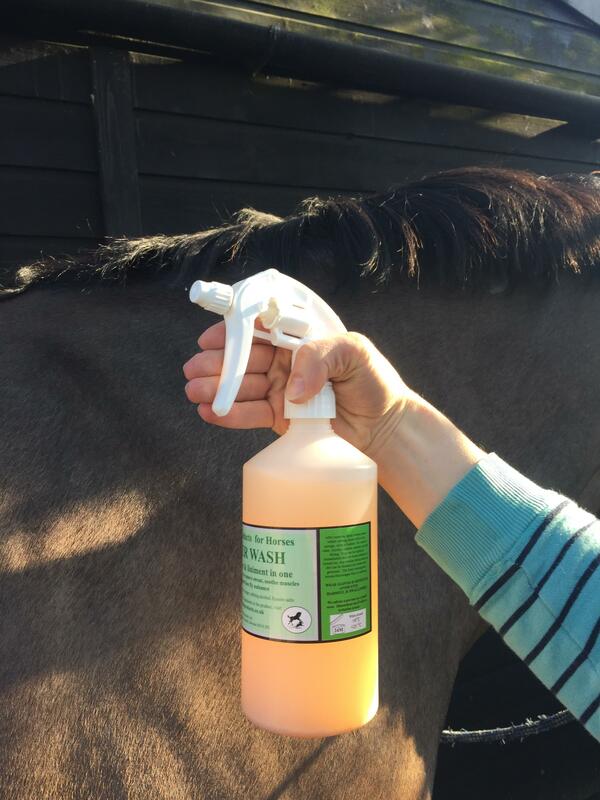 Biteback Winter Wash spray not only dissolves sweat but the inclusion of the liniment wintergreen oil makes it a powerful toner to soothe tired muscles. Ingredients include: cider vinegar; Epsom salts; rubbing alcohol; oil of wintergreen and softened water. A 750ml spray should last you a couple of weeks, riding every day.